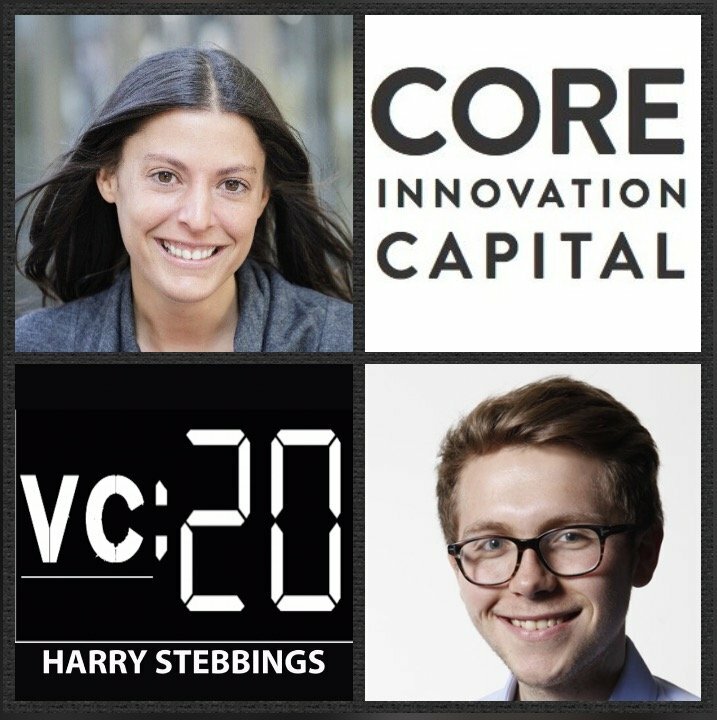 Kathleen Utecht is a General Partner @ Core Innovation Capital, I would say one of the most under the radar but immensely exciting funds in market and they are looking to revolutionize financial services with their portfolio. With their portfolio are the likes of NerdWallet, PayJoy, fundera and Mayvenn just to name a few. Prior to Core, Kat was an investor at Comcast Ventures and WVP Ventures. Prior to her venture roles, Kath invested in and led Green Rock Entertainment, an online/offline commerce startup. Before that, Kat cut her teeth in the world of finance working as an investment banker at Raymond James. 1.) How Kat made her way from car entrepreneur dreams to operator to now, General Partner @ Core? 2.) Why does Kat believe that “society is on a downgrade”? Does Kat agree with the Thiel thesis of “we expected flying cars and were given 140 characters”? Where does Kat most want to see entrepreneurs spending their time and skills? 3.) How does Kat view regulation with regards to startup operations and expansion? Why does Kat believe that “sector specific funds should be in every highly regulated deal”? What are the core benefits? How can VCs really aid with regulation? 4.) Kat has previously said that “VC is a lifestyle not a job”, what does Kat mean by this? How does this mean VCs should behave with regards to founder interactions and communications? How can entrepreneurs stress test whether a VC has this belief? 5.) How does Kat view the process of losing companies? What does her post mortem analysis look like? Why does Kat believe that if you do not lose companies, you are not taking enough risk? As always you can follow Harry, The Twenty Minute VC and Kat on Twitter here!